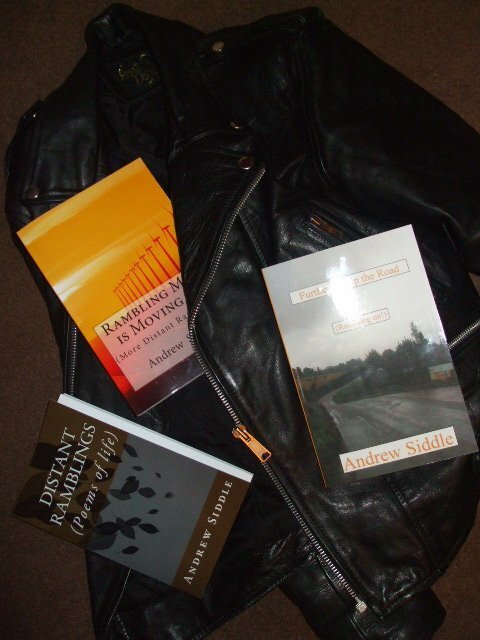 Further on Up the Road is the third book in the series of poetry books written by Andrew Siddle. An inspiration from life and events going back to 1983! Plus interesting interpretations of historical and mythological events converted to poetry....and all in one book! 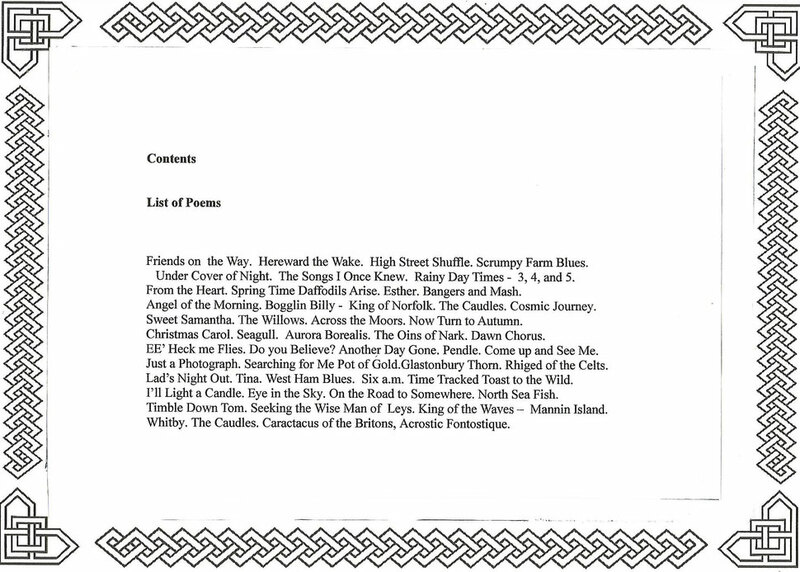 The book consists of author's observations and introductions to each poem, photo illustrative book plates, and interesting comments or "distant ramblings" by the author!. Further on up the road is available from Amazon Books at www.amazon.co.uk & www.amazon.com. Also through some select High Street book shops. Also available in ebook form by visiting the website of either :- iBooks, Kobo, Google Play or Barnes and Noble. 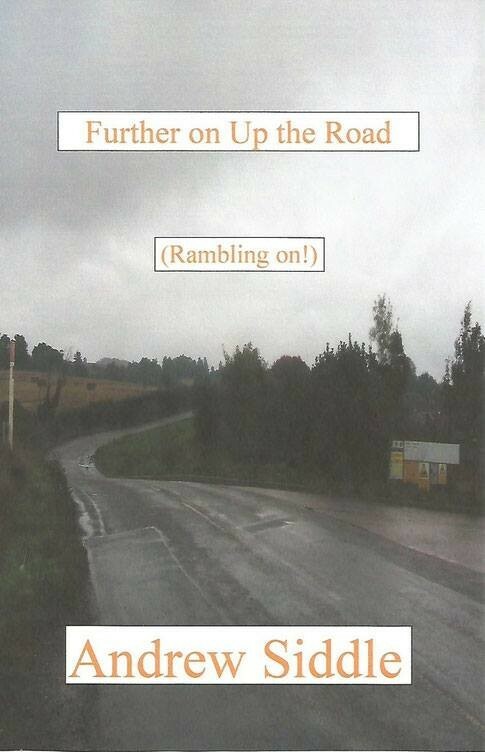 "Further on Up the Road is the third book of poetry that I have written since 1983. 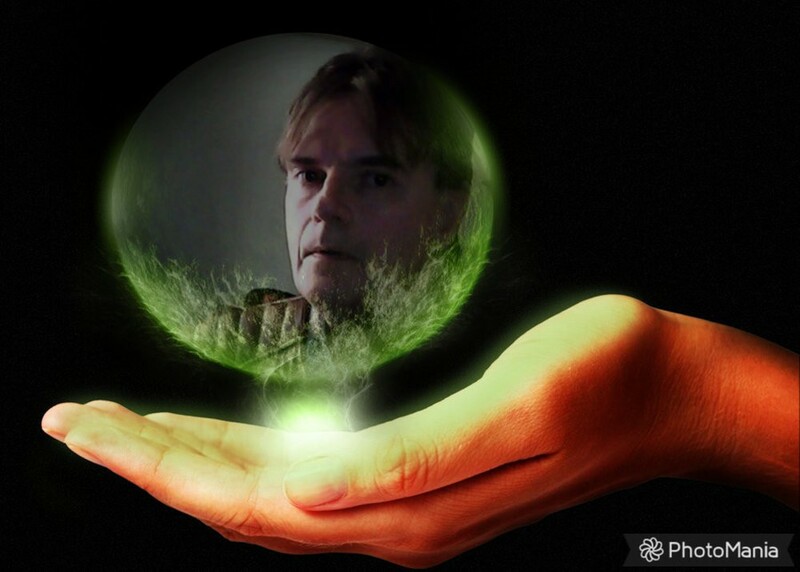 It’s over three decades of writing poetry since I first started. I decided to do something special for the cover of the book this time. So I took a photograph of Rushton Road , between Desborough Town and Rushton village, in Northamptonshire. This is one of my favourite rural roads in Northamptonshire and passes by the Triangular Lodge , built between 1593 and 1597, which was designed and built by Sir Thomas Tresham. So here we have it! Poetry book three with lots of best of bits and pieces!"